Who says dogs don’t like cats? People always think that dogs and cats are ‘natural’ enemies and the story below will prove us wrong. 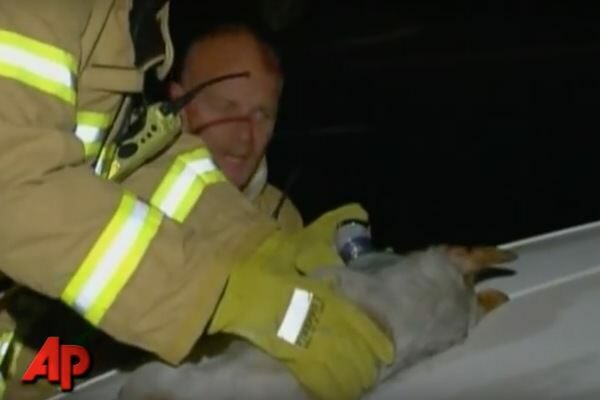 This story might be one of the most unusual rescue stories ever. 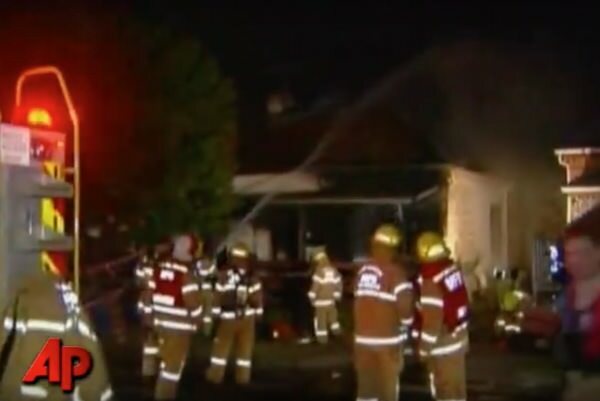 A Jack Russell mix dog named Leo risked his life to protect and save four newborn kittens from house fire in Melbourne, Australia. 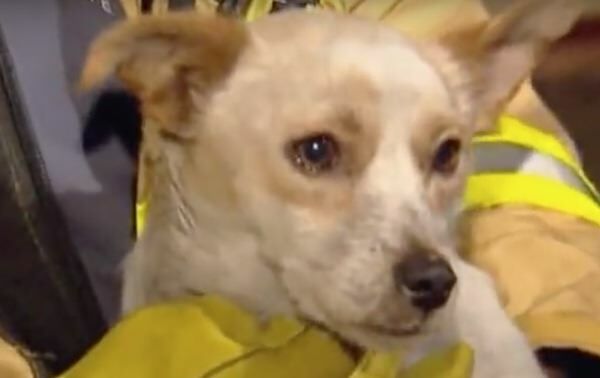 When firefighters were trying to prevent the flames spread in the house, they discovered a dog still inside the home. Firefighters had to dodge fallen power lines to reach the dog. Leo was found lying unconscious on the floor. They lifted him up and were in total shock of what they found beneath him! 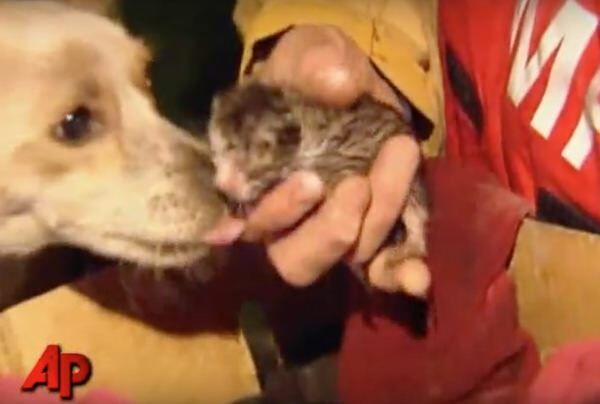 The dog had placed his body over kittens to keep them safe until help could arrive. Miraculously, the four kittens were unharmed, thanks to Leo. Firefighters rushed the pets outside where Leo was given oxygen. He is now feeling well. Watch the video to find out! Please ‘SHARE’ to pass on this story to a friend or family member if you also think that Leo is a hero!